A section in a book that I’m reading at the moment provided a twist to the ‘you’re the average of the 5 people you spend most time with‘ idea that has been circling the internet for several years now. Specifically it said that if you’re the smartest person you know then you need to get to know some more people, if you’re the most creative person you know then you need to get to know some more people and went on like that for quite a bit. It’s funny that the Ninety Degrees Five group is five people – all are very talented and successful, if the alphabet soup of letters that they are able to append to their names is anything to go by – I wouldn’t mind being the average of this group by any means! 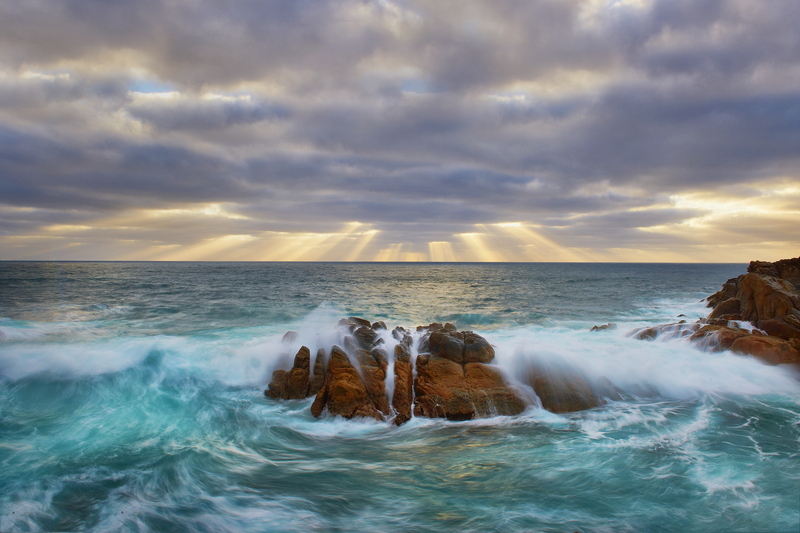 Of this group Christian Fletcher recently won Western Australian Landscape photographer of the year and International Landscape photographer of the year. 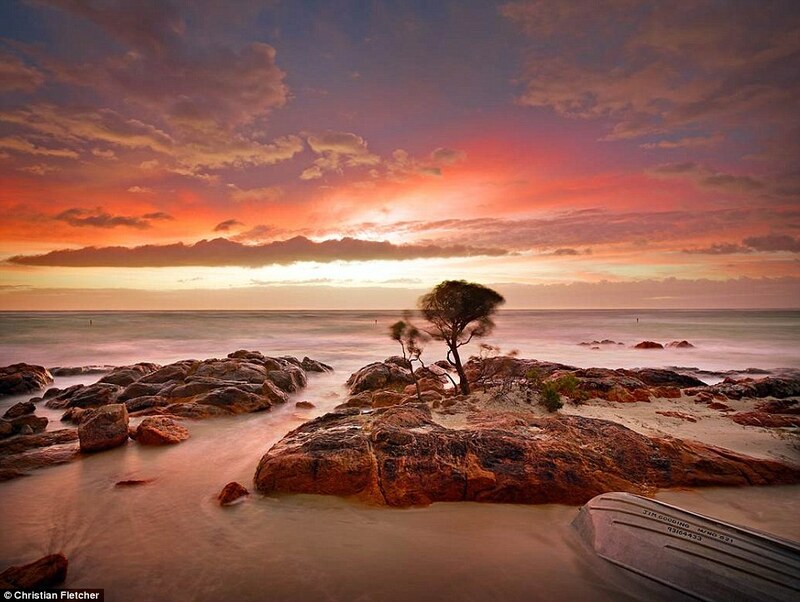 He’s based in Dunsborough in South Western Australia, which looks like a fantastic part of the world if his photographs are anything to go by and is now on my list of places to visit. Christian seems to work predominantly with digital medium format cameras, which allows him to create large prints of his work, working with photoshop to fully extract the potential in each of his images. Check out the videos below to hear more from Christian himself. Phase One – Christian Fletcher from Michael Fletcher on Vimeo. I’ve enjoyed poking around on Tony Hewitt’s website as part of learning more about the photographers that make up the Ninety Degrees Five collaborative group. Tony is a wedding and portrait photographer although it’s his landscape and fine art work that I’m drawn to. I was curious to see that he isn’t just what I consider a ‘straight shooter’ but is will to add textures to his photographs and really push them to get the feeling he’s looking for in his photographs. I wasn’t expecting that from some of the work that I’d seen of his as part of the ND5 exhibitions but it just goes to show that it’s worth digging in to get a better sense of the breadth of work people are doing. Check out the interview and other videos of Tony below. Tony Hewitt, “Keep Looking For Your Style…” from AIPP TV on Vimeo. The Pilbara Project – Tony Hewitt from Michael Fletcher on Vimeo. Tony Hewitt and Christian Fletcher talking about the Pilbara Project – Photographers Cut exhibition from Michael Fletcher on Vimeo. It seemed appropriate, given where my head has been in the last few weeks, to look at the collaborative group Ninety degrees Five this week. One of the questions that I’ve been asking is ‘as a beginning photographer how can you accelerate your improvement’ and realized that being part of a working group can greatly help. While I was thinking about that I was also wondering once you ‘make it’ whatever that means to you then what. Does the group that you’re a part of still work for you, do you move onto a new group that are more aligned with where you’re currently at? Where do the modern day masters go for feedback? It was interesting then for me to come across Ninety Degrees Five, Les Walkling, Tony Hewitt, Peter Eastway, Christian Fletcher, and Michael Fletcher. These four photographers and a film maker are in essence a group of modern day master photographers who are working together in the way that I described in my blog post earlier in the week. 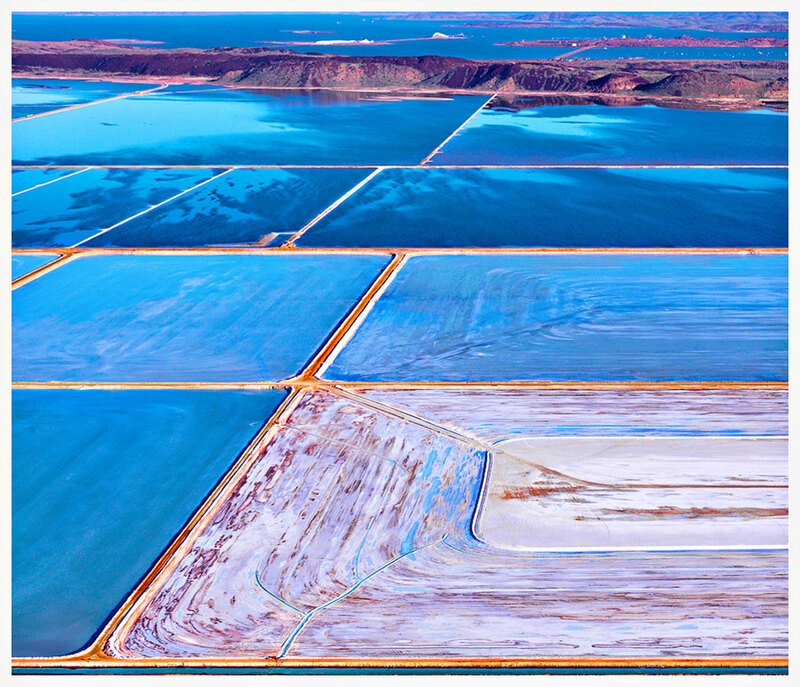 The image above of Dampier Salt Flats is by Les Walkling and is from the Pilbara Project. The projects that the group has completed include ‘South West Light’ and ‘2016 Shark Bay – Inscription‘. One of the things that came out of the Impressionists was a group sensibility within which the individuals still had a indue voice. I think that could also be said for this group too. The work hangs together as a whole and yet they clearly have distinct voices. Check out the videos below for more about the Pilabara project and South West Light. The Pilbara Project from Michael Fletcher on Vimeo. 52 Weeks On: A Pilbara Project Exhibition Trailer from Michael Fletcher on Vimeo. 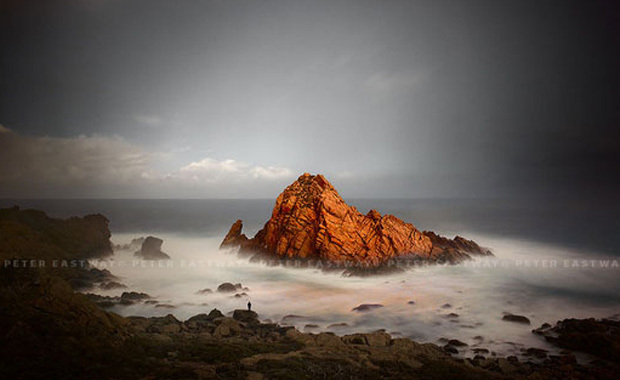 South West Light – A Photographer’s Perspective from Michael Fletcher on Vimeo. ND5 – A photographers Perspective – ‘Come on…..really! are you serious?’ from Michael Fletcher on Vimeo. Joe Cornish is one of those photographers whose work I continue to return to. Much of what he does is shot in the part of England, Yorkshire, that I consider home and his ability to articulate what he’s thinking as he frames a particular shot is instructive. 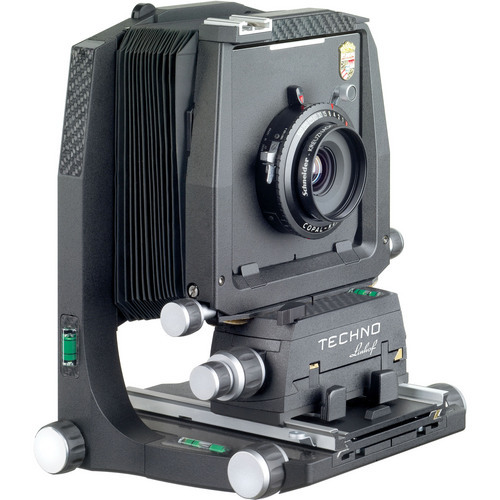 I’m also lusting after the Linhof Techno camera and the Phase One back but that’s a different topic entirely. Find out more about Joe Cornish here and enjoy the videos below. Probably like most people I like things that are both functional and nice to look at. Whether it’s my OXO travel mug, the custom made Timbuktu messenger bag that I have used for the last 5+ years or those things that are out of reach – Aston Martin cars, Morris 42 ocean going sailboat to name just a few things. For me the Lindhof Techno falls into the group of things that are out of reach. I’ve never shot film, never used a medium format camera and yet this camera appeals to me on all kinds if levels. It’s a digital based system using the medium format backs from companies like Hasselblad or Phase One. High resolution files and big prints! That it is a medium format system with bellows, means that you can get excellent front to back depth of field. Something that you would have to use either focus stacking or a tilt shift lens on a DSLR to get close to. It looks like it would be work to set up an use – this more deliberate style of photography is something that increasingly appeals to me rather than the run and gun approach that I all too often fall into with my DSLR. I’d love to rent one of these systems for a couple of weeks to see how I’d get along with it – let me know if you know where I could rent one. If you have experience with the Linhof Techno I’d be delighted to hear your experience with it.